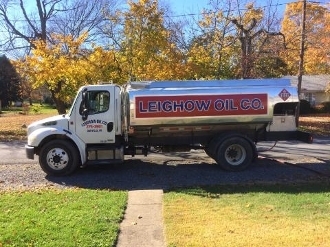 Heating Oil Delivery. Current Heating Oil price $2.549 per gallon. Please do NOT use online methods for emergency situations.